YES was thrilled to host the first national Compass roundtable event in Vancouver this past March! This event, part of the Citi Foundation funded YES On Demand! Initiative, brought together our charitable partners from the Greater Vancouver area, along with local youth, Government officials and some of our funding partners to discuss issues surrounding youth employment today and how we as a community can work together to effect change. We heard a powerful keynote address from Joe Roberts, The Skidrow CEO, and engaged our attendees in a lively panel discussion. In addition we also heard from local Government representatives Joyce Murray, MP for Vancouver Quadra who since this event was appointed to the position of President of the Treasury Board and Minister of Digital Government, and Don Davies, MP for Vancouver Kingsway. The YES On Demand! 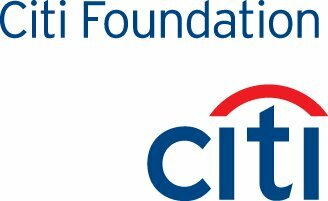 Initiative is made possible thanks to the generosity of Citi Foundation. You can learn more about our work nationally through this Initiative here. This entry was posted in News, YES Videos. Bookmark the permalink.